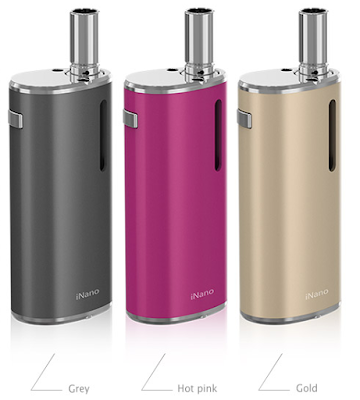 Three colors of Eleaf iNano kit Arrived today. Gold, grey, and hot pink, which one would you like to try? Limited items, purchase as soon as possible!